Grab a couple of friends and join us for an afternoon/evening of creativity & camaraderie. anyone can do it! 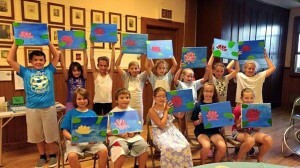 We will show you how it’s a little bit of an art lesson and a lot of fun to paint-a-long with friends and family. You will be surprised at what you can create! 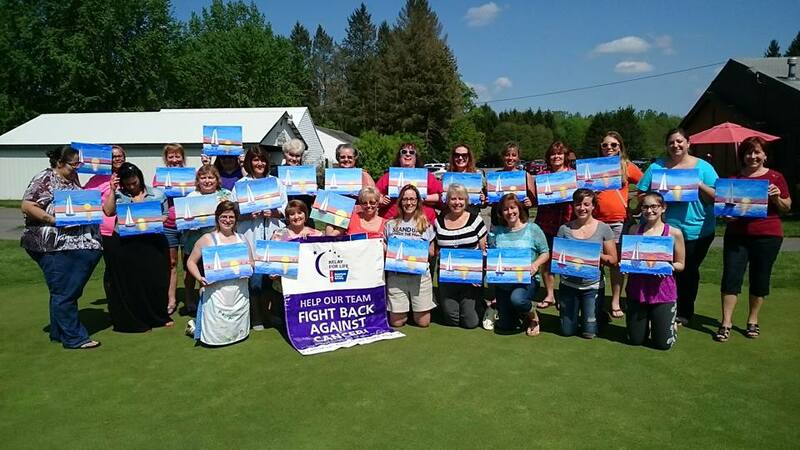 At The Art Farm in Geneva, NY and various locations in the Finger Lakes region, we supply all paints, brushes, canvas, and apron. 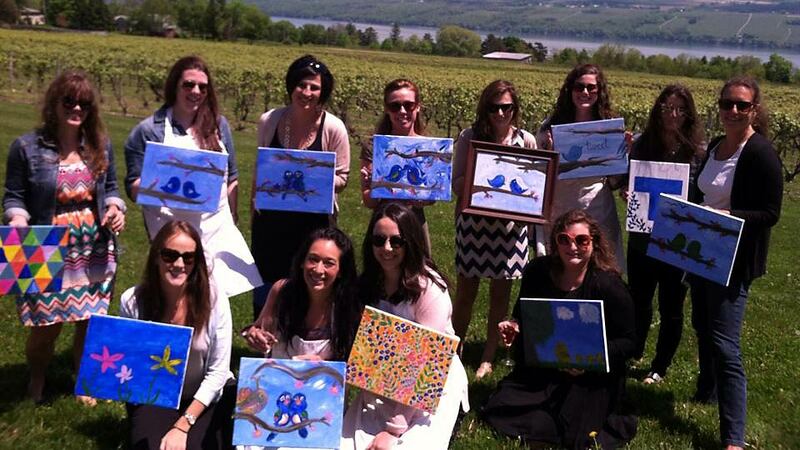 You take home your masterpiece!!!! $30.00 per person in studio. 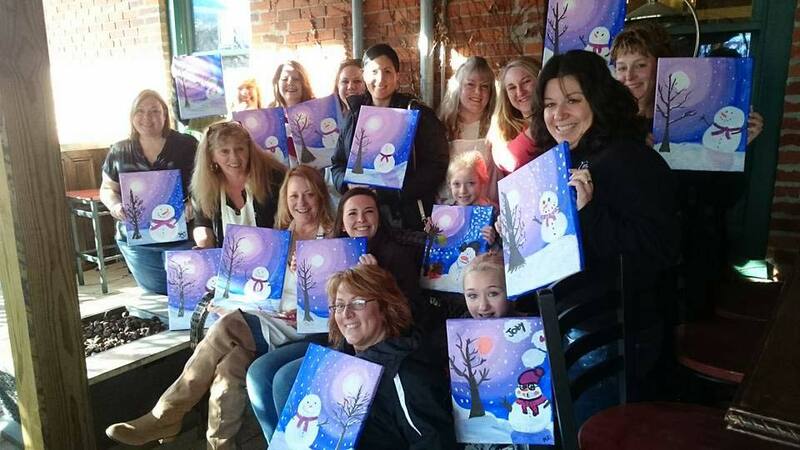 Book a painting party of 10 (minimum) and one is free. We can come to your house/location. Contact us for cost to come to you. 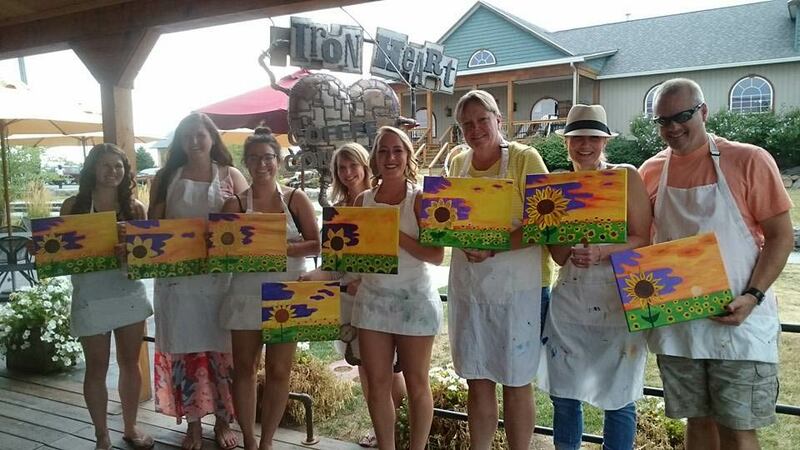 See our painting parties event calendar for available dates and to book a party or reserve a seat. You can also call Tina at 315-781-0537 or email. It’s easy! 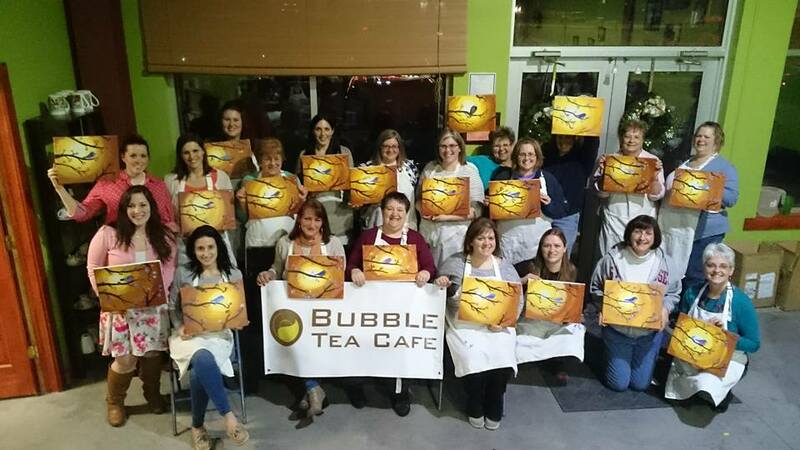 See Calendar for available dates — pick a date, time, and a painting from the painting page — invite friends — bring your own beverage and snacks then… Party and Paint! 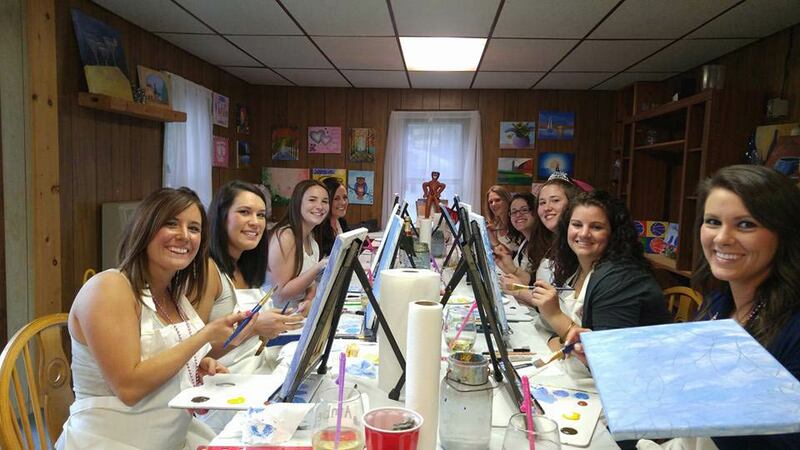 Bridal showers, engagement parties, girl’s night out, baby showers, holiday parties, any occasion. choices page for paintings appropriate for kids. 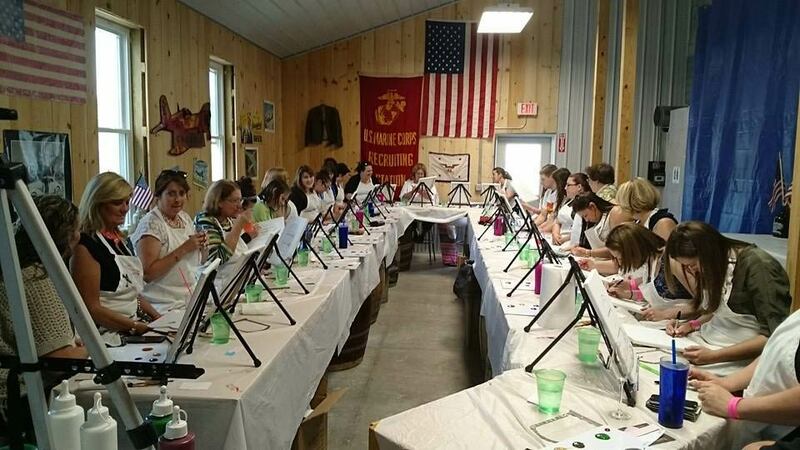 Have you always wanted to learn how to paint! 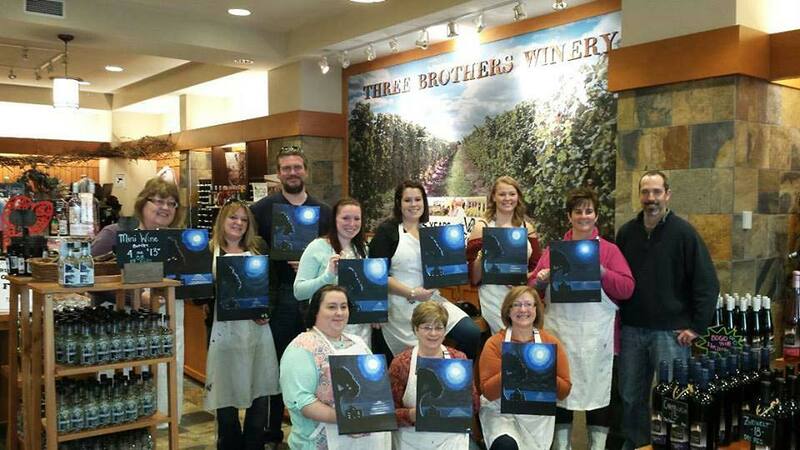 SEE THE CALENDAR FOR ADULT AND KIDS PAINTING CLASSES!